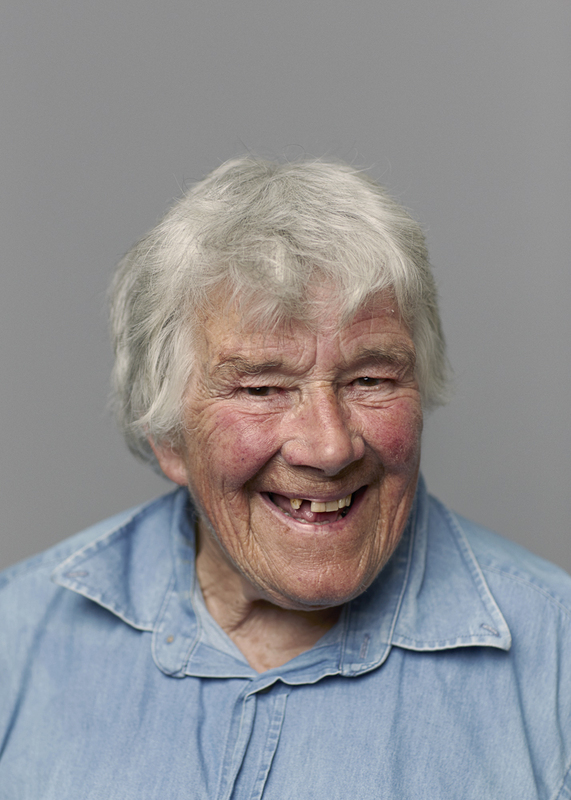 Dervla Murphy's first book, Full Tilt: Ireland to India with a Bicycle, was published in 1965. Over twenty travel books have followed including her highly-acclaimed autobiography, Wheels Within Wheels. Dervla has won worldwide praise for her writing and many awards, including the Christopher Ewart-Biggs Memorial Prize. Her most recent book is Between River and Sea: Encounters in Israel and Palestine. Few of the epithets used to describe her - 'travel legend', 'intrepid' or 'the first lady of Irish cycling' - quite do justice to her extraordinary achievement. Now in her late eighties, she continues to travel around the world and remains passionate about politics, conservation, bicycling and beer. 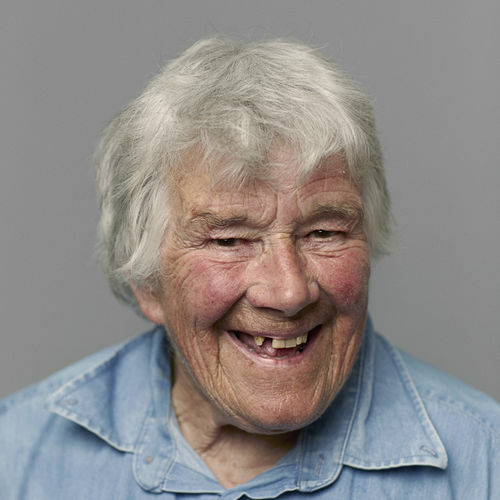 Dervla was born in Lismore, Co. Waterford in 1931 where she still lives when not travelling. Her daughter, Rachel, and three young grand-daughters have joined Dervla on her travels when possible.